Police searching for a missing man from Wandsworth are concerned for his welfare. 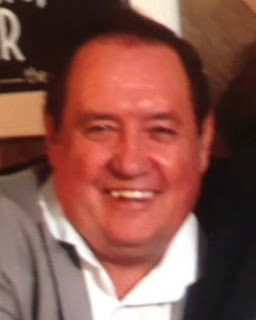 64-year-old Frederick Poole was last seen in Tooting at around 7:10 this morning. He is 6ft tall, of large build, has ginger/hazel hair, and wears a distinctive sovereign ring with a jade stone. He is known to frequent Richmond Park, Wimbledon, and Battersea Rise.